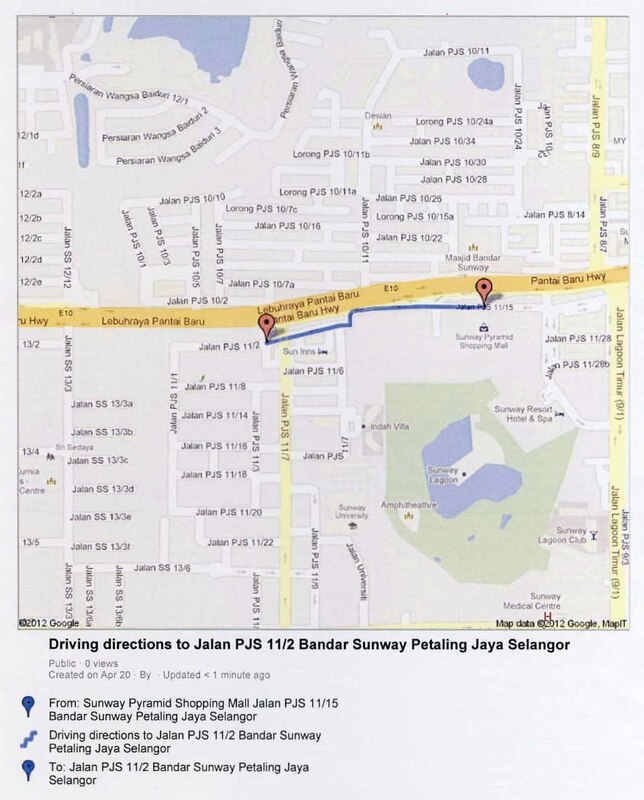 104-B, BLOCK B, JALAN PJS 11/2, BANDAR SUNWAY, 46150 PETALING JAYA, SELANGOR. Despite the long delay, we are finally going to start work on site. Thereafter everything will commence with such speed and force. Thank you for your patience and perseverance. Register with us to ensure regular update on the most profitable investment in Cyberjaya. Thanks for dropping by and supporting us. Please tell us how you feel… thank you! "A person's true wealth is the good deeds that he does in this world." To all the Muslims, Selamat Berpuasa and Hari Raya Aidil Fitri. "The FIRST CAR one buys is usually the most AFFORDABLE & of lowest maintenance cost, why can't the FIRST HOUSE one buys be the same!? Right?" - One Kind Soul. We're working towards giving you just that!